RIEGL to Exhibit and Sponsor REAL 2015! RIEGL is excited to be exhibiting and sponsoring the premiere REAL 2015 event in San Francisco next week! REAL 2015 will be held at the Fort Mason Center in San Francisco, California from February 25 through February 27, 2015. Organized with the vision that from drones to autonomous cars, industrial robots to major engineering works, and game consoles to tomorrow’s mobile phones, 3D sensors are suddenly everywhere. This new industry event will be exploring the convergence of the professional 3D sensing, making and visualization industries in an immersive, hands-on gathering. RIEGL, as an innovation leader in the LiDAR industry, is pleased to join this first of its kind event to discuss and showcase its unique product portfolio for the 3D data acquisition processes. 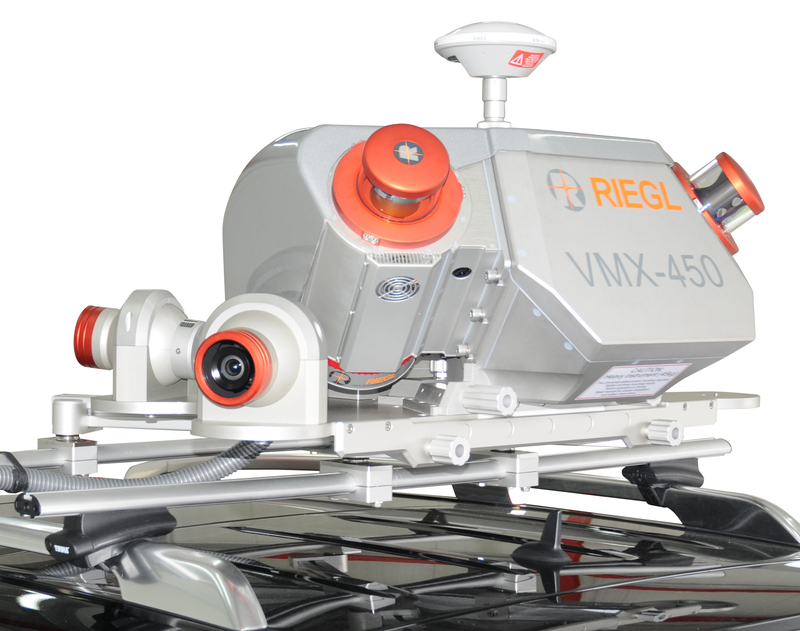 The high end mobile mapping system, the RIEGL VMX-450, provided by R.E.Y. Engineers, will be on display and providing demos to attendees. Get informed on RIEGL‘s long range and high speed terrestrial laser scanning systems as well as the only turnkey survey-grade UAV solution on the market: the RIEGL RiCOPTER with the VUX-1 LiDAR sensor integrated. Be sure to come by our booth to talk with our staff about our powerful hardware and software solutions! RIEGL is looking forward to a successful conference and to seeing you at REAL 2015! 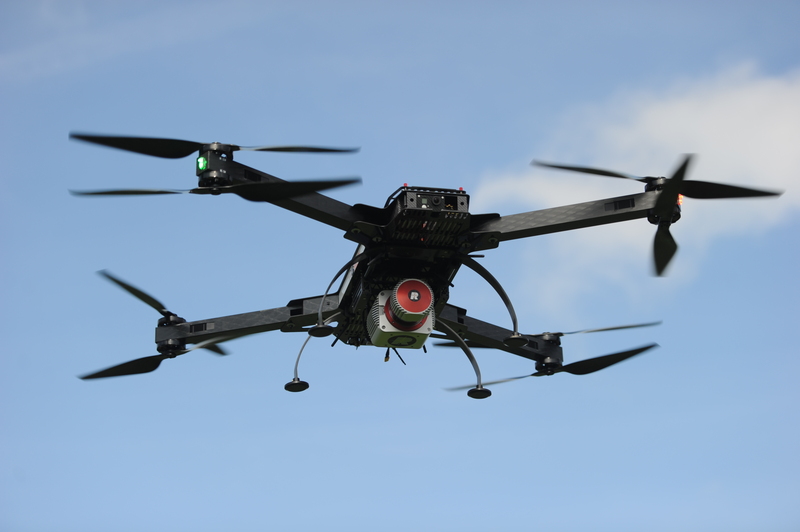 ← RIEGL to Present and Exhibit at ILMF 2015!